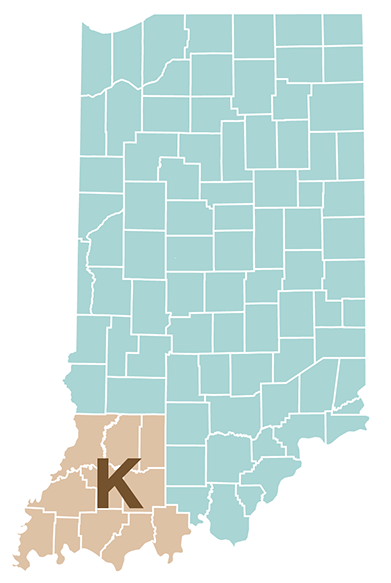 Counties: Daviess, Dubois, Gibson, Knox, Martin, Perry, Pike, Posey, Spencer, Vanderburgh, and Warrick. Intake Hours: Monday-Friday 8:00 a.m.-11:30 a.m. Serving only residents of all counties of District K.